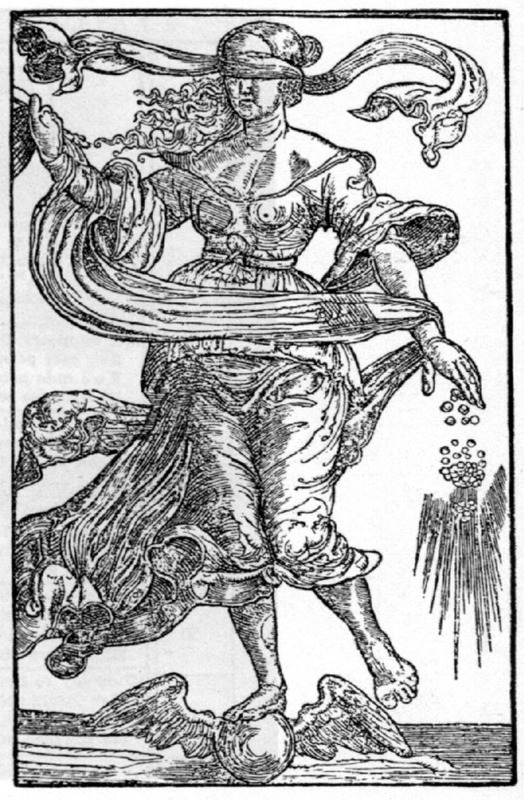 Fortuna, goddess of luck, was smiling on me yesterday. I’ve always been more of the mind that you make your own luck but there’s something fun about ponying up to a table and seeing how you net out. I’m no big gambler by any means, but I do like to play Blackjack from time to time. I realize the house still has the advantage, but it’s nice to think there’s some skill involved in minimizing that advantage in your favor. I’ve never attempted to count cards to win at Blackjack but when learning I found it helpfulto use a card that shows what you should do given your hand and the dealer’s hand. It takes a little while to get in the rhythm of it but you do start learning it. I was nervous the first time I played at an actual table but the dealers and other players are usually pretty kind in telling you what you should do. Last night I went with a friend to test my luck in Black Hawk, a town with an interesting history about 30-40 min away from Boulder. 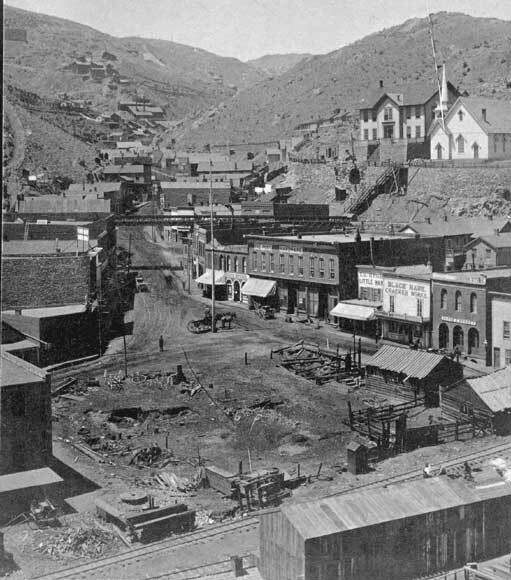 It is one of the oldest cities in Colorado and grew up in “Gregory’s Gulch”, one of a string of towns connected to a lode gold discovery in 1859. Not surprisingly when people stopped striking it lucky with gold, the town started to deteriorate like many other towns in Colorado. In the early 90s the city leaders made their own luck by banding together with other small towns to get an initiative passed on the Colorado ballot that would allow limited stakes gambling in the commercial districts of the towns, with much of the proceeds going towards historic preservation efforts statewide. The Colorado hills continue to be a place you can go to “strike it rich” and yesterday I didn’t do too bad for myself. Let’s just say I doubled my “investment”. Time to go shopping. You are currently reading Lady luck at 52 To Do.